While some teachers fight to keep cellphones out their classrooms, our CCA Business classes are teaching students how to write the complex code that makes phones, apps, and programs work. In honor of “Computer Science Education Week,” nonprofit organization Code.org encouraged schools throughout the world to do an “Hour of Code” with students at some point between Dec. 7 and Dec. 13. Dixon students hard at work coding. 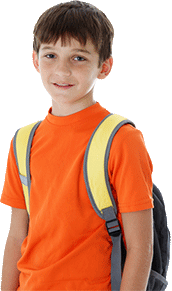 Dixon Middle School of Provo School District were among those in Utah County that participated. 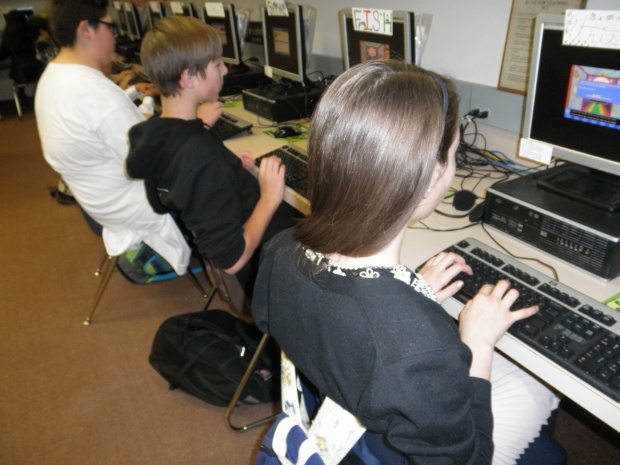 About 300 7th grade students have now done coding projects ranging from manipulating a sprite to programming Minecraft or StarWars characters, all done in their College and Career Awareness CTE Business class. 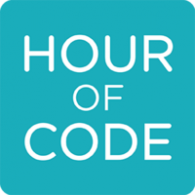 You can learn more on the Hour of Code’s website.